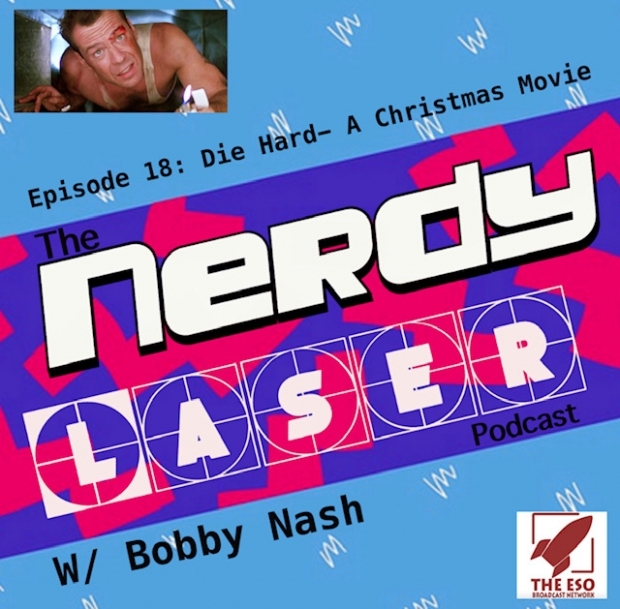 On this episode of the Nerdy Laser I am joined with a few friends to discuss one of our favorite action Christmas movies of all time, Die Hard! Some consider it a christmas movie, some don’t but its hard to argue how good this movie is. Bruce Willis goes from Moonlighting to Dying Hard and Alan Rickman amazingly enough makes his film debut as one of the greatest movie villains of all time!